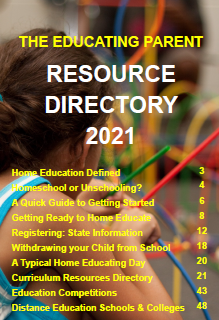 Where to Get Cheap Homeschooling Resources. It is easy to spend a small fortune when we begin teaching our children at home but it isn't necessary. 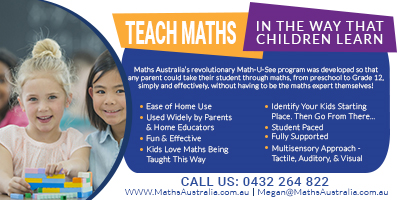 There are many ways we can source free and inexpensive resources, or find appropriate substitutes. If this doesn't come naturally to you join a local homeschooling group - you'll soon catch the bug and begin to see the educational potential of just about anything! If you can't find a local support group definitely make contact with any individual contacts in your area, or even go further afield. 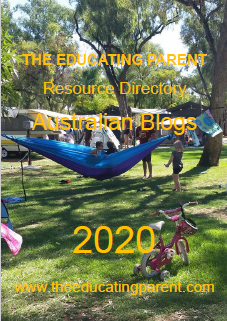 Download my free The Educating Parent Resource Directory, have a look in the Articles section under Resources and Learning Materials and also Preparing the Learning Environment for more ideas. 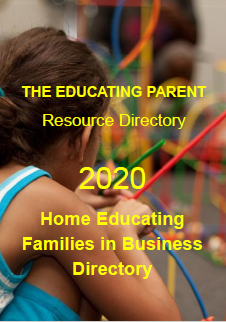 Online support groups are fantastic as the members regularly share information about educational places to visit, free or inexpensive subscription internet resources, tips on how to teach or learn different skills or subjects, etc. I belong to half a dozen different yahoo groups and forums. 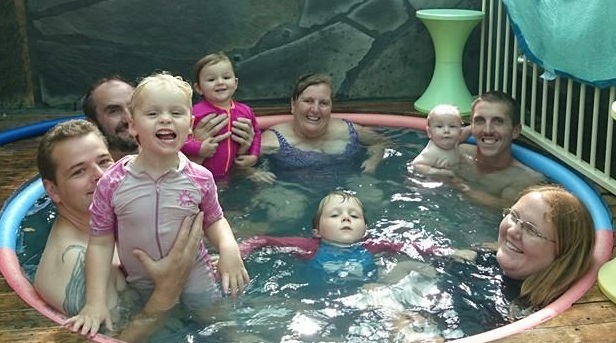 Join my online support group - The Educating Parents Homeschooling and Unschooling as your starting place - it is a lovely welcoming group with over 12,000 members from across Australia! If you are aren't on Facebook there is a Yahoo group (see link on this page), although it is lot less active. 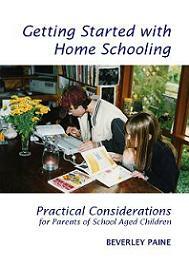 There are a few homeschooling forums that specialize in trading resources. These three seem to be popular - each one has its own 'flavour' and some may be busier than others, but it is worth pinning a 'wanted' notice on any online support group or forum if you are looking for something in particular. 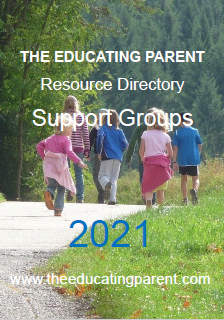 You can find these listed in the Support Groups Resource Directory. You'll also find a couple of groups specifically set up to help you find group discounts to educational resources and programs. 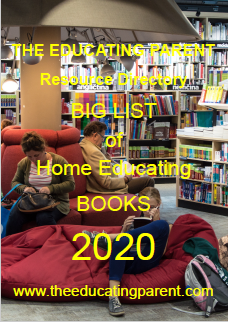 Home educating families love to share tips about what resources, approaches and materials are working for them. Definitely find a local or online group or three and start tapping into their knowledge and experience! Groups are full of great ideas for developing your own curriculum, learning programs, unit studies and educational experiences and materials.